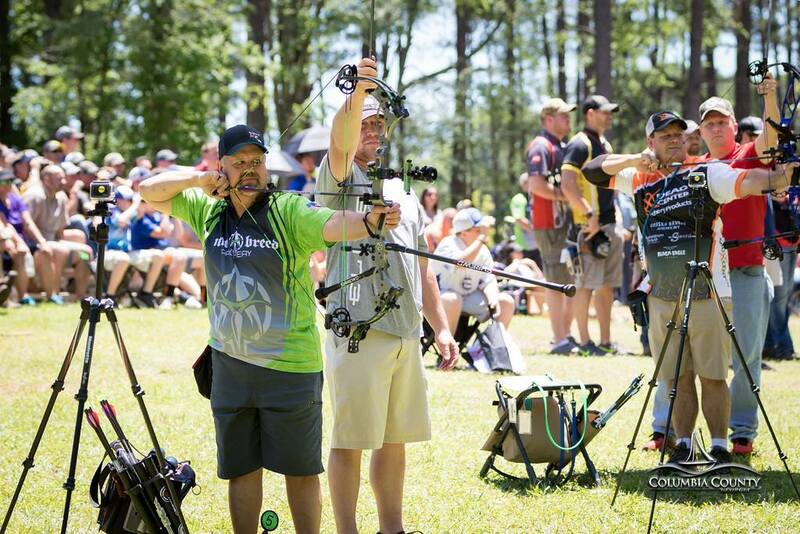 Appling, Ga.- For the fourth year in a row, the Archery Shooters Association TRU BALL / VORTEX PRO/AM Tour returns to Wildwood Park on May 16-19. Columbia County will see a significant increase in visitors this week due to this prestigious event. This year, the tournament is expected to bring in 1,900 3D archery enthusiasts representing more than 35 states and attracting participants from England, Denmark and Canada. In addition to the participants, there will be over 60 vendors and sponsors. The economic impact to the region is projected to be $1.1 million dollars. This entry was posted in Announcements, Event Updates on April 15, 2019 by Shelly Blackburn.